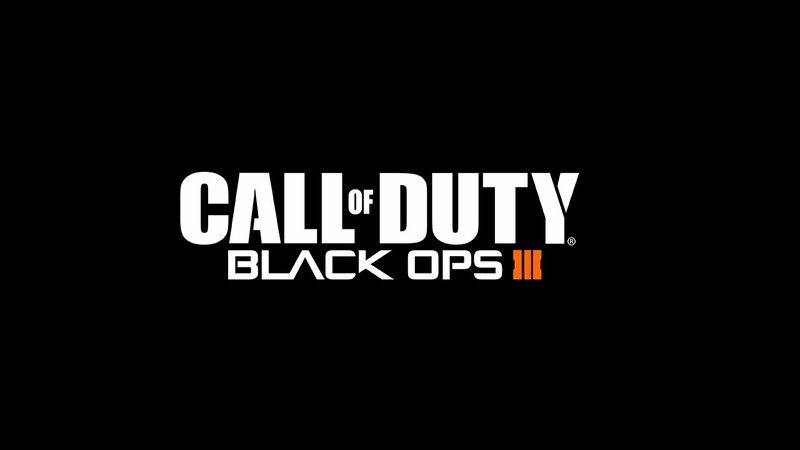 Here is the trailer for Call of Duty: Black Ops III. VG247 has some good information on the latest Treyarch COD. Don't worry. In 2017 we'll get Battlefield 2042 2 with jump packs and parkour.